My crowdfunding campaign on Publishizer has officially ended. Thank you to everyone who has supported me in this first part of the journey toward making my first book a reality. I am a humanistically-oriented (e.g., transpersonal, existential, phenomenological) psychologist. Typical for this field, I wear multiple hats and at times I have been faculty, therapist, researcher, consultant, writer, and editor. Currently, I teach Research, Evaluation, and Assessment to counseling students at Sonoma State University as well as see patients/clients (Neuropsychological Fellow/Psychological Assistant) for neuropsychological/psychological evaluations, psychotherapy, and neurocognitive rehabilitation in Santa Rosa under the supervision of Dr. Carolyn Crimmins, Psy.D. I also often teach Psychology courses to undergraduates at Dominican University of California in San Rafael. I will be teaching Psychology of Dreams to these students in the Fall of 2019. My research and training is in transpersonal psychology, phenomenology, integral theory, and qualitative research methods, however, I have worked hard to develop competencies in other areas such as quantitative research, neuropsychology, CBT, psychodynamic psychotherapy, and neurocognitive rehabilitation. I have always had an obsessively inquisitive mind and I love to share what I learn in a collaborative space. I even wrote my dissertation about this shared space. In 2014, I founded the Ludus Amoris Institute, dedicated to the exploration of mystical, transcendent, visionary experience through the themes of transcendence, immanence, and integration. For the most part, this has been an aspiration more than a reality. In the past I ran Ludus Amoris Editing and Consulting, my editing business focusing on helping scholars at all stages with their projects. 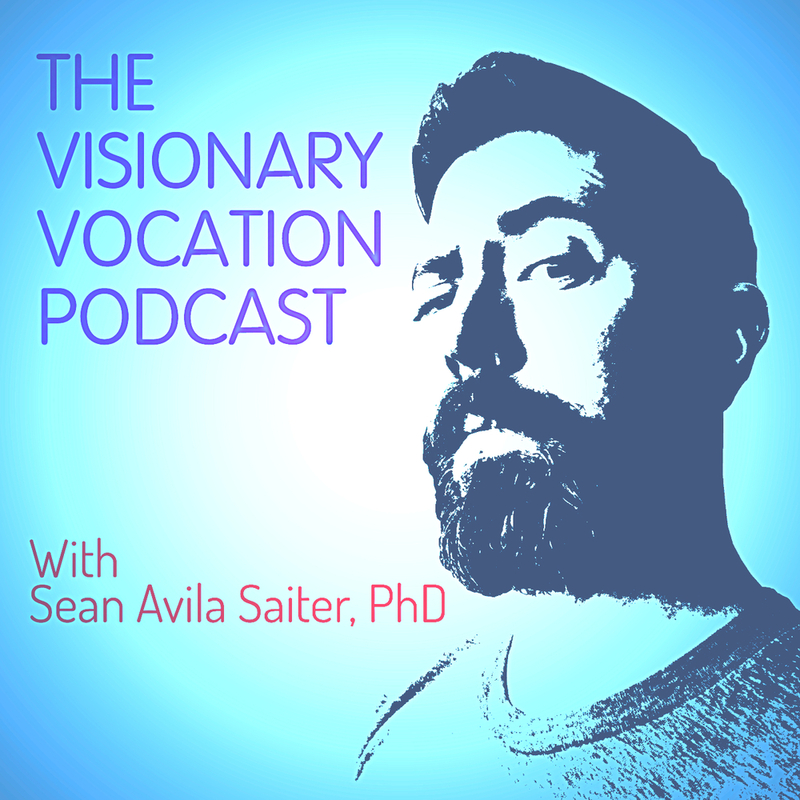 I created and hosted the Visionary Vocation Podcast where I interviewed individuals at all stages of answering a calling to something greater than themselves. I self-produced ten episodes before succumbing to the realities of more pressing commitments. As mentioned, I teach psychology courses at Dominican University of California in San Rafael and in the Counseling Department at Sonoma State University in Rohnert Park. I have also taught courses and was a communications consultant and social media manager at Meridian University. Before this I worked for MetaIntegral, also based in Sebastopol. There I was the Associate Director overseeing the administrative and communications health of three organizations: a consulting firm, a coach training academy, and a nonprofit foundation with a large network of professionals, practitioners, and organizations. I have been on the editorial board for the International Journal of Transpersonal Studies for many years, am the co-founder and editor with Leslie Allan Combs of The Journal of Conscious Evolution (now owned and operated by the California Institute of Integral Studies in San Francisco), and am a founding board member of the Society for Consciousness Studies. Overall, I have taught a wide variety of psychology courses at Dominican Univeristy; Sonoma State University; Meridian University; Burlington College; University of California, Santa Cruz; John F. Kennedy University; the California Institute of Integral Studies; and the Institute of Transpersonal Psychology. I also worked full-time as an undergraduate advisor in History of Art and Visual Culture department at the University of California, Santa Cruz for two years. If any of my former students have found me here, please drop me a line and say "hi"!